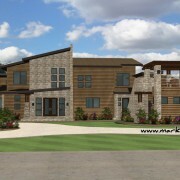 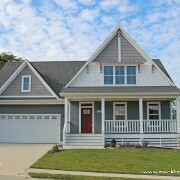 Mark Hovis Designs just finished plans for the fifth home designed and donated to Habitat for Humanity. 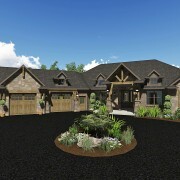 The home will be built on lot 1, Summit Street in Bonne Terre, Missouri. 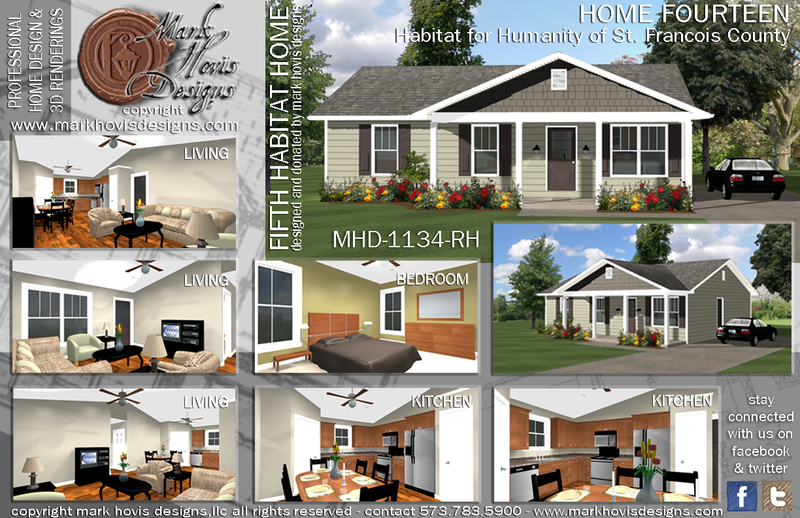 This is the fourteenth home to be constructed by the St. Francois County Habitat for Humanity. 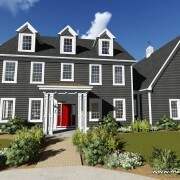 For more information on home design and 3D renderings become a fan of mark hovis designs on facebook and follow us on twitter or visit our website.